Full service florist and gift boutique. Satisfaction Guaranteed. 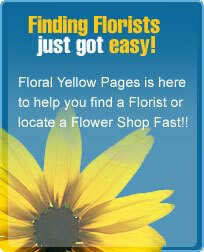 Owner is a master florist with 22 years floral experience. We carry a full line of Woodwick candles, Williraye, and Precious Moments and other gift items. Flowers for all occasions and budgets.